When a games like Kingdom Hearts compilation is laid out before you, it can only mean one thing – it’s time to block your calendar and grab a handful of action-packed RPG titles. We’ve gathered a comprehensive lineup of great gems that will have you occupied for hours on end. What’s more, these titles also aim to bring a smile on the faces of those players who simply love to dabble in fast-paced action and real-time combat. There are even portable titles thrown into the amalgamation for enthusiasts who want some fun on the run. Eager to know what’s in store for you here? Well, take a deep breath and read on. We’re sure you’ll agree that the Final Fantasy series was an inevitable mention here especially since it oozes with RPG elements and is of course, published by Square Enix, the same company responsible for Kingdom Hearts. Now while any of the FF titles would fit the bill here, we’ve opted to divulge a little more about XIII-2. It released for the PS3 and Xbox 360 consoles early last year and made quite a splash in the gaming terrain. 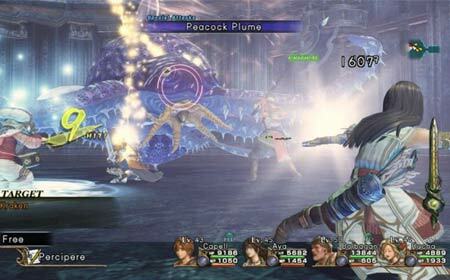 Claimed to be the direct sequel to FF XIII – another engaging title that was unleashed a few years ago, this one follows the escapades of Serah Farron and Noel Kreiss. The storyline sees the duo embarking on a peril-packed quest to find Lightening – the protagonist of the original title. We’ve roped in yet another exciting gem from the house of Square Enix. This entrant in our games similar to Kingdom Hearts roster was unveiled around 5 years ago for the Nintendo DS system and just last year for iOS devices. 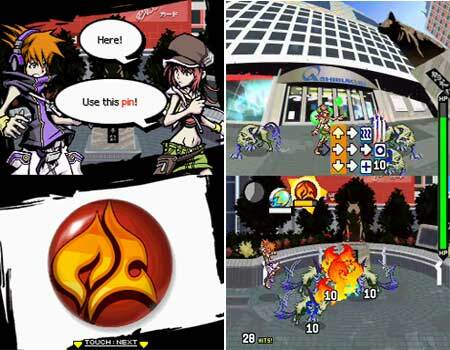 The action RPG is set in Tokyo’s Shibuya district and revolves around the protagonist Neku who awakens disoriented in the trendy terrain. According to a message on his handset, he will soon die unless he successfully completes a certain mission. During your stay here, you’ll be introduced to a whole slew of interesting characters, each with their own style and personality. Other features include an intuitive combat system, a Chance Encounter mode, foot-tapping soundtrack and a tale of friendship with a modern twist. The iOS version can be picked up for just under $18 from the Apple App Store. Noted to be the 10th iteration in the acclaimed Tales series, this gem lets you take on the role of former Imperial Knight Yuri Lowell. Here you’re called on to embark on a journey that will transport you to the world of Terca Lumireis. Your adventure is filled with intrigue and discovery, and you’ll be able to familiarize yourself with the complex relationships that take place between the government, the inhabitants and the blastia technology. The title also features a real-time fight system and new battle attributes like Burst Artes, Fatal Strikes and a multi-stage Over Limit. 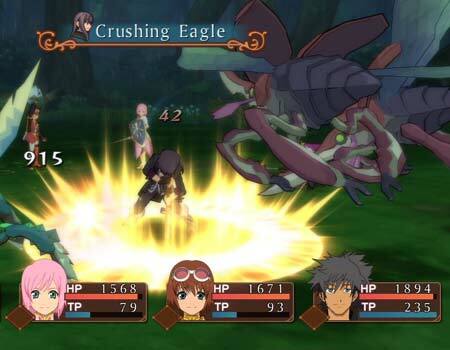 Developed by Namco Tales Studio and published by Namco Bandai, the game is available for the Xbox 360 and PS3 systems. This inclusion in our Kingdom Hearts alternatives array forays onto the scene packed with customized gameplay elements, different play styles and even an environment that you can use to your advantage, which can prove to be pretty useful during heated battles. As developer tri-Ace suggests, you’ll have to make split-second decisions and stay on your guard if you want to survive the whole ordeal. 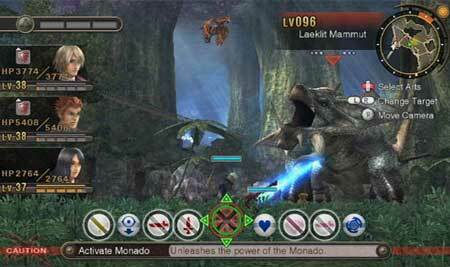 The action RPG was unleashed in 2008 and is an Xbox 360 exclusive title. And as you must’ve already guessed by now, this one too is published by the company of the hour namely, Square Enix. After catering to action RPG enthusiasts who are proud owners of an Xbox 360 and PS3 consoles, we now bring in a treat that’s crafted exclusively for the Nintendo Wii system. Released just a couple of years ago, this exciting title falls under the fantasy and science fiction genres, and provides a captivating open-world adventure to all those who dare enter its confines. 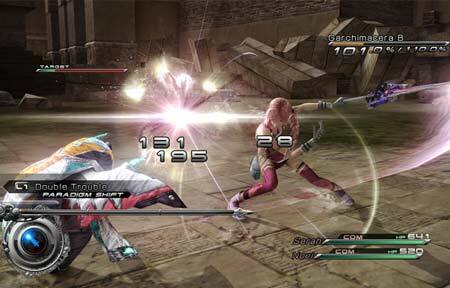 All the characters present here wield a variety of accessories, weapons, armor and equipment. The game further comprises of deep character customization options and a relationship-building system called Affinity as well as expansive environments. And apart from the main mission, you’ll also be bombarded with a plethora of side quests. The final contender in our games similar to Kingdom Hearts roundup is created for Android and iOS devices so that you can enjoy the enticing RPG action wherever you go. This defensive action role playing title hits your mobile devices bringing along intuitive visceral combat features as well as new worlds and engaging side quests. There are also 4 different heroes you can opt from namely, Mechanic, Paladin, Wizard and Berserker. 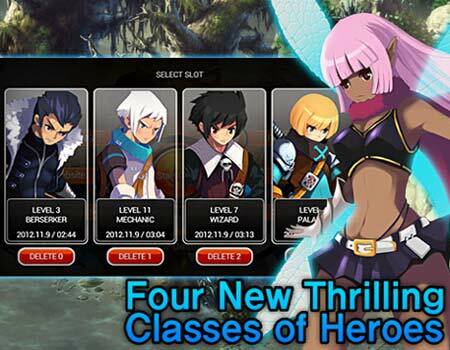 Take on the world by diving into PvP battles and gather legendary items and rewards in the Abyss. And lastly, the icing on this virtual cake seems to be the $0 price tag that’s attached to all versions of this game. 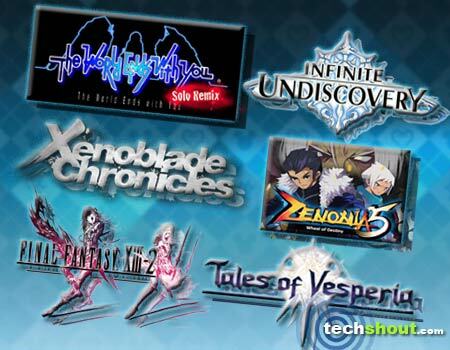 The series in the spotlight here aimed to please a wide audience by catering to different sectors that relished RPG, action and hack and slash elements. These flavors were neatly wrapped up and delivered via a number of Kingdom Hearts iterations that included Chain of Memories, Birth by Sleep and Dream Drop Distance. Well, if you’re a fan of the series in question, have already completed all the installments and looking for fresh names to devour, we suggest you acquire all the aforesaid games like Kingdom Hearts. There’s also ample time until KH HD 1.5 ReMIX hits international waters so you can satisfy your appetite with these gems till then. Don’t forget to tell us which ones left a lasting impression on you.